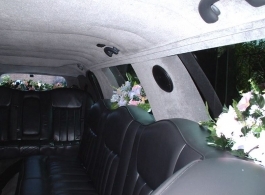 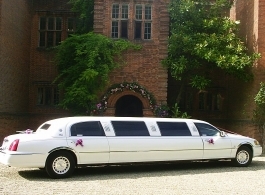 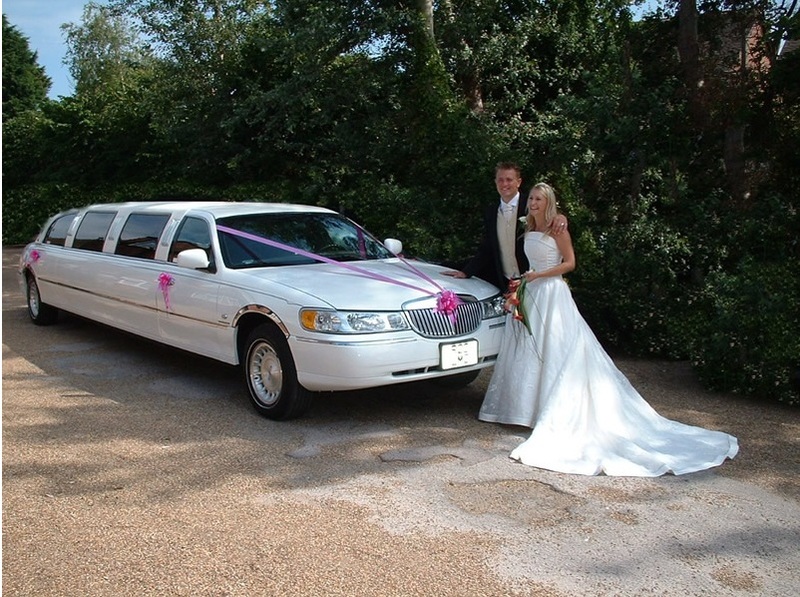 A choice of two White wedding Limousines with seating for up to 8 passengers. 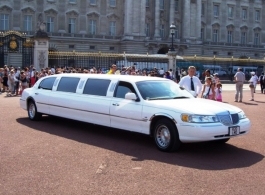 These stretch Limos are also available for proms Hen and Stag parties, birthday parties etc. One model has Black seats and dark Grey interior, the other Limousine has all dark Grey upholstery.